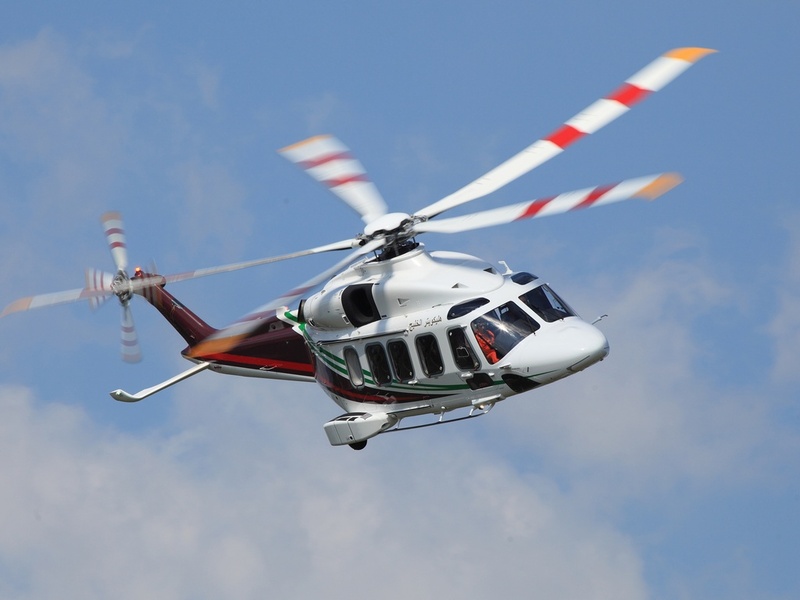 Leonardo Helicopters has opened a Gulf of Mexico Support Center in Broussard. The company, which has operated in the aerospace industry for more than 100 years, produces military and commercial rotorcraft. The new center will bring regional support to its Americas-based customers. Leonardo will employ 15 employees in 2019, rising to 30 workers by 2023. The Leonardo Helicopters Gulf of Mexico Support Center is a 21,000-square-foot facility that will provide blade repair, spare parts and technical support. More than 700 Leonardo helicopters are in service across the Americas. Leonardo Helicopters has several service centers worldwide that provide spares and repair and overhaul throughout the product lifecycle. Major manufacturing facilities are located in the U.S., Italy, Poland and the UK.